Every once in a while a life-changing book comes along when we least expect it. This was one of those times for me. I felt drawn to the book for whatever reason, and I'm thankful for it. It's a really powerful and magical story. A delightful journey in a girl's young life that gives her maturity, understanding and solace. The plot is perfect. I feel the reader has to really pay attention because I was lost at first and then I had to keep turning back the pages for what I didn't get. Every detail counts in this one. The characters are beyond amazing. The cover is really pretty, and most importantly I felt drawn to it, more than any other book I remember. This is yet another author I can add to my favorites. She did a wonderful job and I now want to read anything she writes. 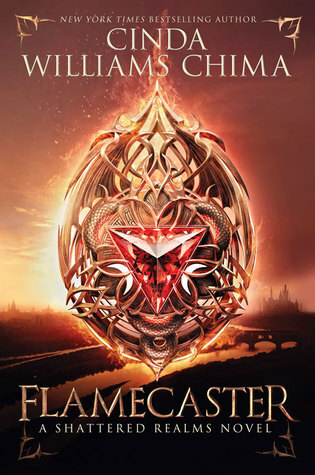 What ever genre you like best I bet you will love this one. Romance, family, friendship, wars, longing, belonging, grief, love.. all in one! I definitely recommend it. Sounds really interesting and I'm going to have to get me a copy. Yeah this book is amazing! What a wonderful Review Sab. The book does sound intriguing. This is a powerful review! I will be looking for this novel. I love that you've already re-read this one twice this year! So have I! 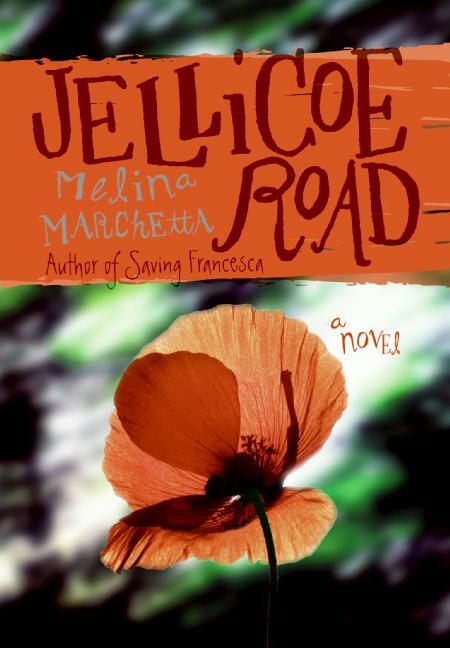 Jellicoe Road persists as my favorite novel.